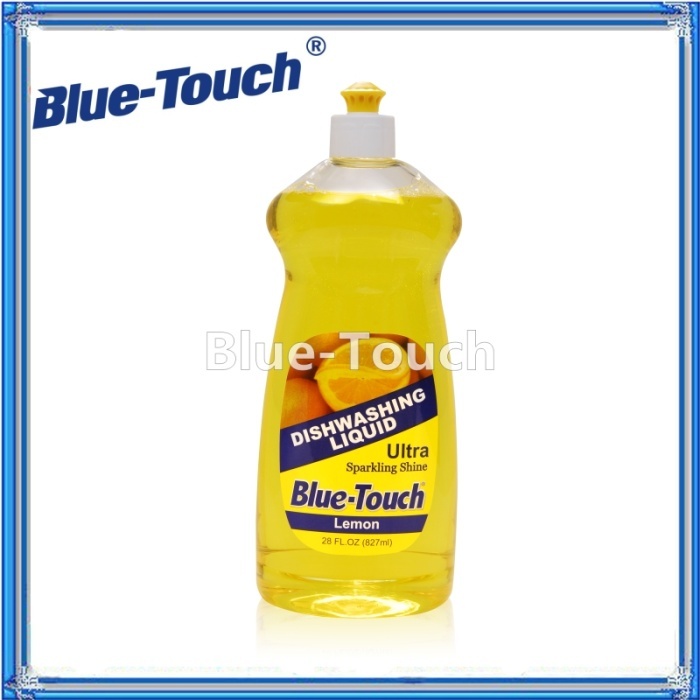 About Product:This product uses a United States excellent quality brand Blue-Touch special recipe, mild, not to hurt the hand. Easily remove dirt, low foaming, easy to wash. Can effectively remove the cutlery, glassware, cutlery and dishes after washing the grease and dirt residue. 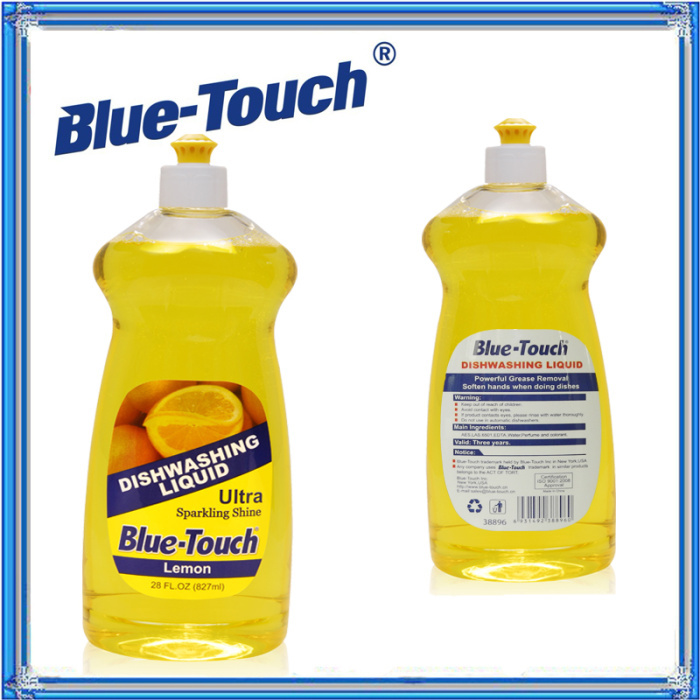 This product uses a United States excellent quality brand Blue-Touch special recipe, mild, not to hurt the hand. Easily remove dirt, low foaming, easy to wash. Can effectively remove the cutlery, glassware, cutlery and dishes after washing the grease and dirt residue.